This week, international cybersecurity firm Check Point visited Denver, CO to host CPX (Check Point Experience) Denver. Taking place at the downtown Ritz Carlton, CPX brought cybersecurity professionals from all over the city – including CMO of Check Point Peter Alexander and Senior Vice President of IT for the Denver Broncos Russ Trainor – to discuss the new generation of cybersecurity, what Check Point calls Generation V. This fifth generation of cyber-attacks has brought never-before-seen sophistication and malice. 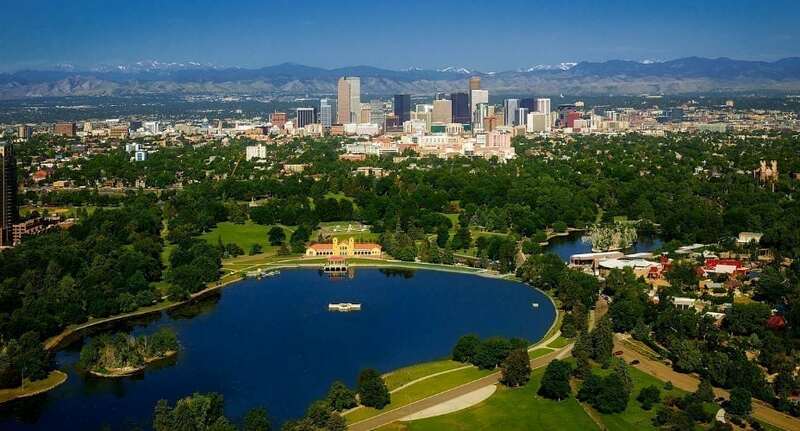 Among the high-profile speakers and workshops, here are some of the greatest takeaways from CPX Denver. At first, I was confused as to why someone who worked for the Denver Broncos would be attending a cybersecurity event. What did sports have to do with cybersecurity? The answer: everything. All industries are vulnerable to attacks because, in the modern era, everyone is connected. For the NFL, it’s everything from players’ iPads to the scoreboards. Many companies hold personal information for public users as well as their own employees. Those industries that are thought to have nothing to offer hackers might just be the most vulnerable to them. Russ Trainor had a curious thing to say about preparing for cyber-attacks: “It’s not a matter of if, but when.” Now, of course, he wasn’t taking a defeatist attitude on the matter. Rather, he hopes that his bold and intimidating statement would motivate both his own team and all cybersecurity professionals to understand the importance of preparedness in the face of cyber-attacks. Still, it is a testament that every company and organization should expect to be attacked. Only that expectation can properly motivate cybersecurity teams to be constantly vigilant. The world is becoming more connected. More devices go online and connect to the internet each day. For example, when Russ Trainor started with the Denver Broncos back in 2008, he only had to manage 350 devices. Today, he has 8,000 devices on the network. A recent Taylor Swift concert at Mile High Stadium in Denver used 8.1 terabytes of Wi-Fi. The most recent Super Bowl in Minnesota garnered a staggering 17 terabytes. Especially at these big events, with people taking photos and accessing their social media via the internet, there are many vulnerabilities that have to be covered, requiring even further preparation and diligence.